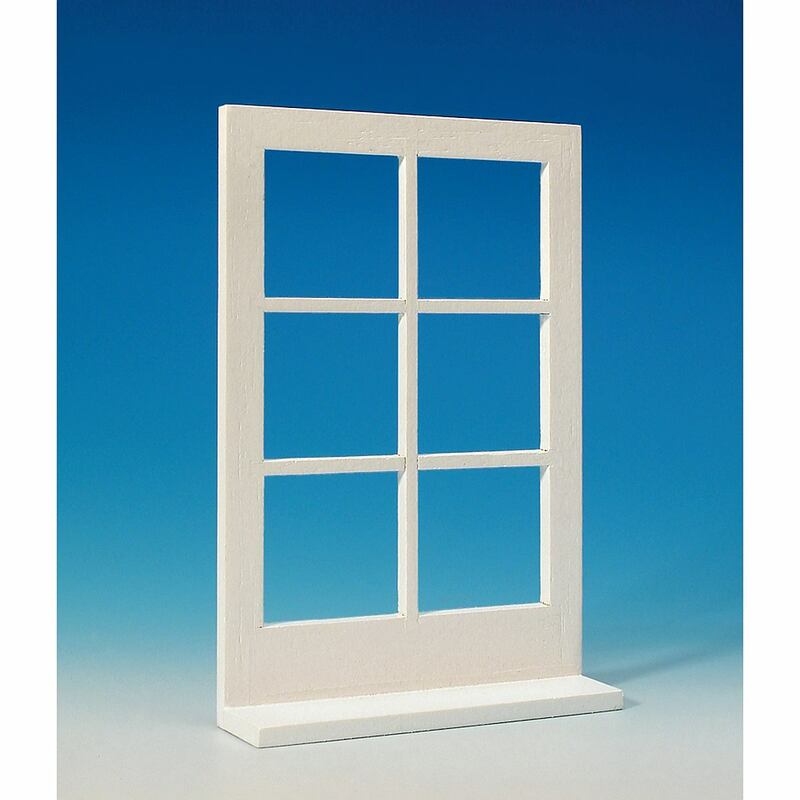 The mock window is ideally suited for equipping our MODULE BOX (90100) because it can be directly glued to the wall without a cut-out. 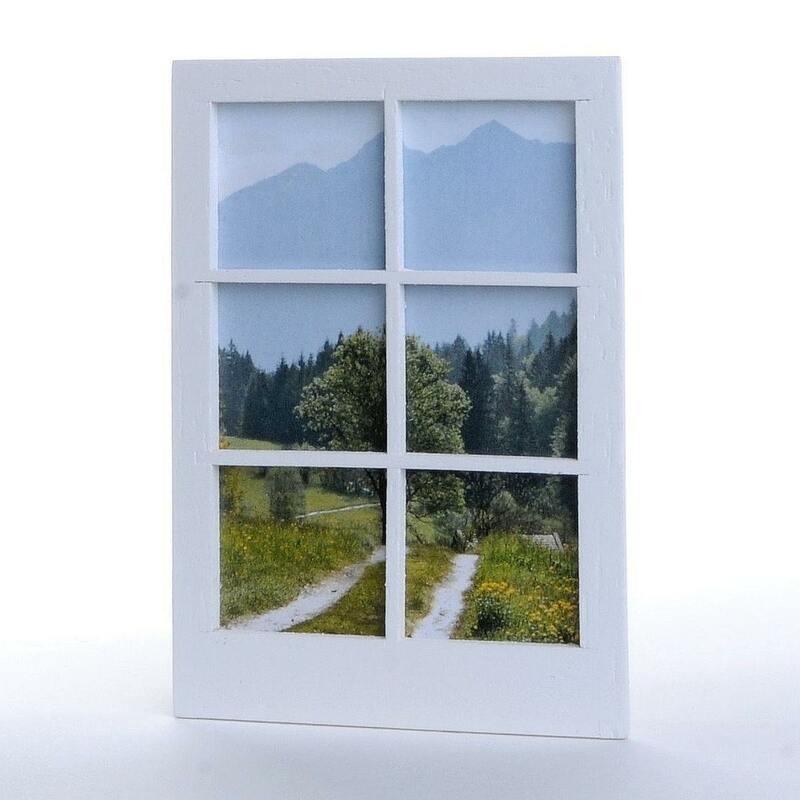 A photo inserted in the mock window (not included in the scope of supply) can be used to achieve a realistic effect. 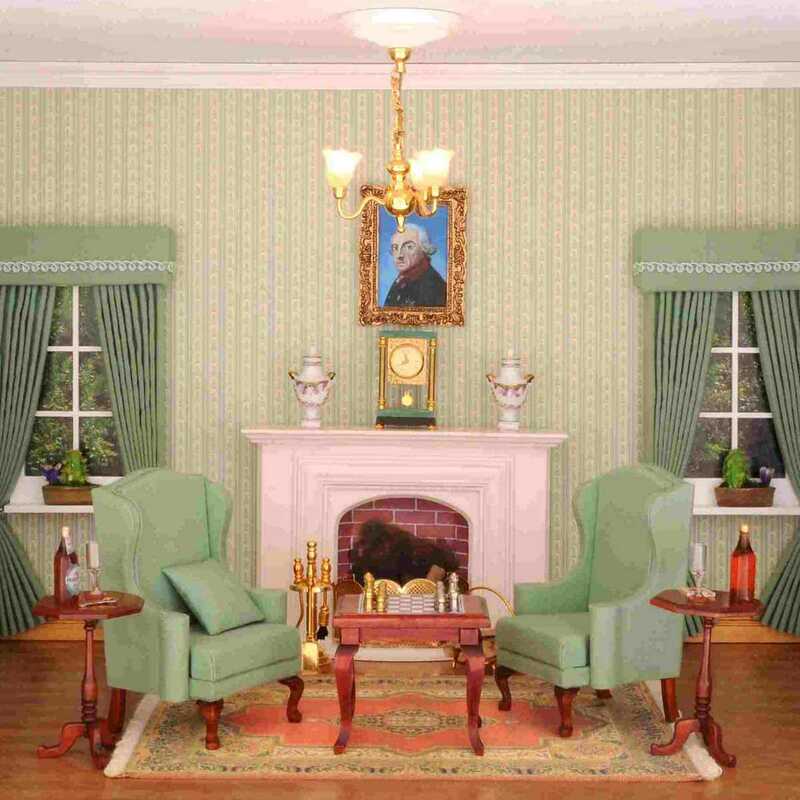 Perhaps you can also use a miniaturized photo with a view of your own apartment?